Sexual harassment. Racism. Bias. They are the dire consequences of a dearth of diversity in the workforce. Diversity is not the issue, people are. Now this timely new book, That’s BS! explains how closing the race and gender gap makes businesses more competitive and prosperous. With a barrage of news stories about sexual harassment, society finds itself in a moment of reckoning. Do we continue down the same path and pay a higher and higher price for exclusion – or open the doors to inclusion and a safe work environment? Consultant and author Risha Grant makes a strong case for diversity and inclusion – and even prompts readers to examine their own unconscious bias. In That’s BS! 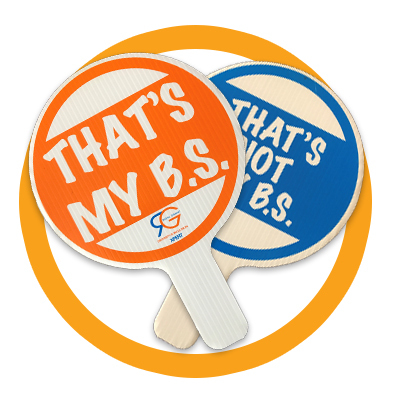 How Bias Synapse Disrupts Inclusive Cultures and the Power to Attract Diverse Markets, Grant calls out the elephant in the room. Gender and racial inequality is breeding hate, separation and violence. 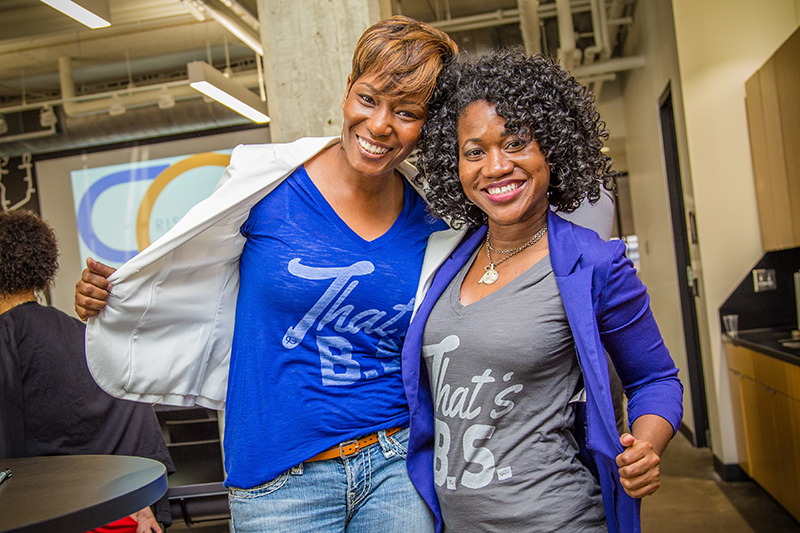 She presents a three-step process to confront bias and find common ground. Readers will also learn the keys to creating a culture that welcomes all employees, boosts retention and productivity. “Bias is the number one threat to humanity and any company’s success. 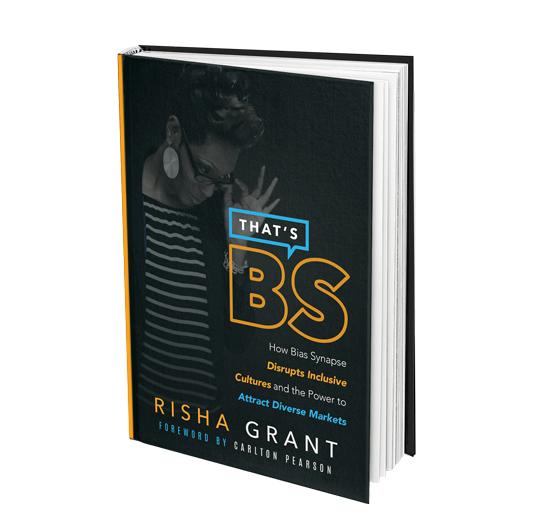 If your company’s goal is to create cohesiveness within your organization, increase revenue, be innovative and elevate your reputation, the bias in your workplace is a roadblock.” – Risha Grant, author, speaker, business owner. 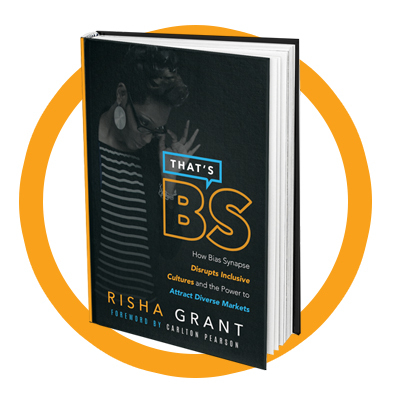 Grant is the founder of Risha Grant LLC, an award-winning diversity consulting and recruitment firm, a national speaker, and author of That’s BS! How Bias Synapse Disrupts Inclusive Cultures and the Power to Attract Diverse Markets. She created DiversityConneX.com, an online recruitment tool for companies and corporate board positions. Former and current clients include Morgan Stanley, Blue Cross/Blue Shield of Oklahoma, Webco, American Fidelity & Assurance Co., and others. She’s a frequent commentator and guest for media outlets. The national speaker has been awarded with numerous honors including One of Four to Watch by the Tulsa World, One of the most Influential African Americans, Top 10 Entrepreneurs by Engage Magazine and the Tulsa Regional Chamber’s Top Inclusive Award three times. Grant currently sits on the board of directors for the National Federation for Just Communities, Leadership Oklahoma, and is an executive board member for the Oklahoma Center for Community and Justice. Director of Strategic Outreach & President, Williams Foundation, Williams Cos. I have admired Risha Grant since I met her years ago. She is authentic and real, just like this book. 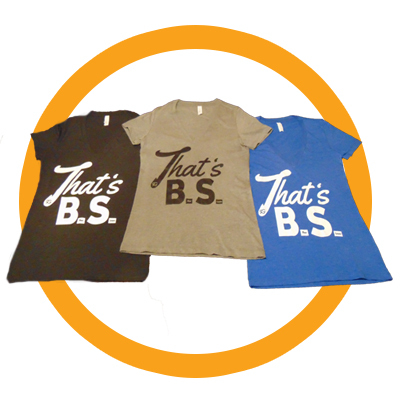 That’s BS! – How Bias Synapse Disrupts Inclusive Cultures and the Power to Attract Diverse Markets requires us all to look inside ourselves to discover our inner biases, and we all have them. I applaud Risha for telling her story and giving her honest assessment of bias in our society today. I also applaud her for being an advocate for diversity in a world that isn’t always open to her message. 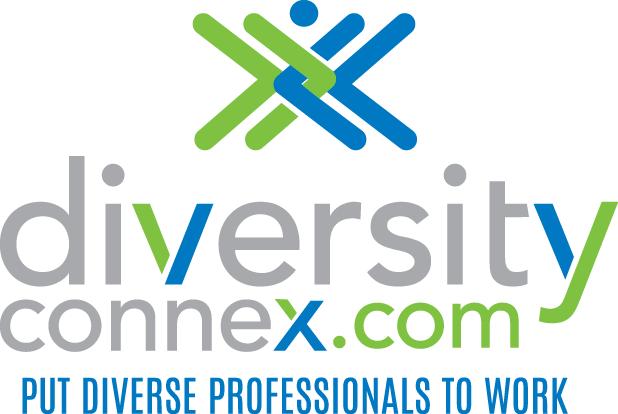 My DiversityConneX recruiting services will help your organization connect with diverse professionals to build a diverse workforce. My website matches organizations with the right diverse professionals for their career opportunities, internships and nonprofit and corporate board positions based on the candidates’ skills, values, workplace culture preferences and diversity.